Thermography Advantage – Digital Infrared Thermal Imaging, Electro-Lymphatic Therapy and much more! Digital Infrared Thermal Imaging, Electro-Lymphatic Therapy and much more! Radiation free, no compression non-invasive digital infrared thermal imaging. 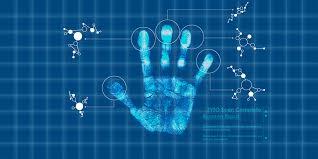 It monitors abnormal physiological changes in the body. 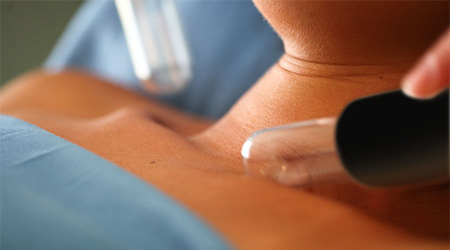 Noninvasive, painless, calming decongestion of the lymphatic system. Gently moves the lymph fluid to improve immune health and treat a myriad of conditions. Biofeedback technology is used to identify and improve root causes of disease and other health conditions as well as create a personalized plan of action to address what is found. 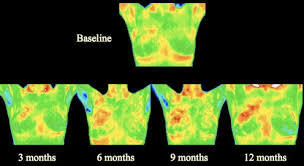 Research has proven that thermography can detect minute temperature variations related to blood flow and demonstrate abnormal patterns associated with the progression of tumors and other diseases. Digital infrared thermal imaging—thermography—monitors for physiological changes and allows us to detect early on the development of a myriad of conditions, as well as identify the source of existing conditions. 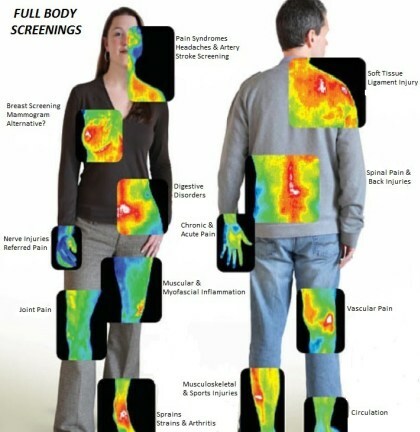 We believe it is necessary to use all tools available to us to monitor our health, and thermography is an amazing tool. Know who you're dealing with, meet the team and learn how we got started.